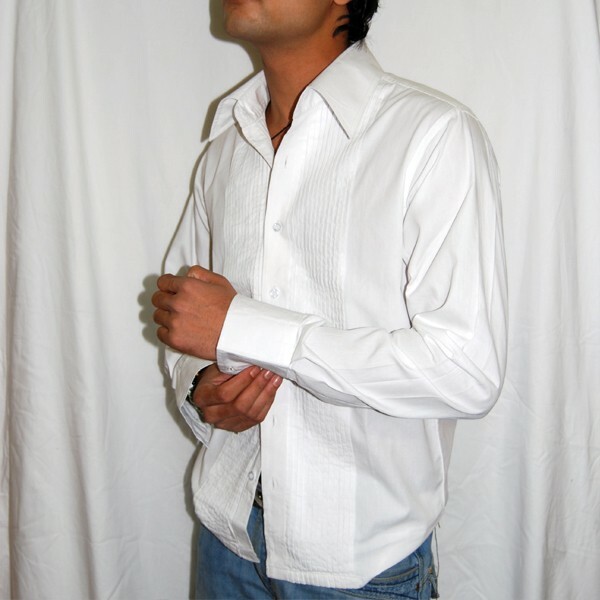 Pure white cotton shirt, is made even more crispier with pintex pattern on the front half. The pintex is designed with the same colored fabric, on each side of the front panel which sets in-between when buttoned up. 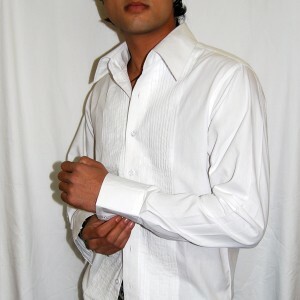 The shirt has pure white translucent buttons. 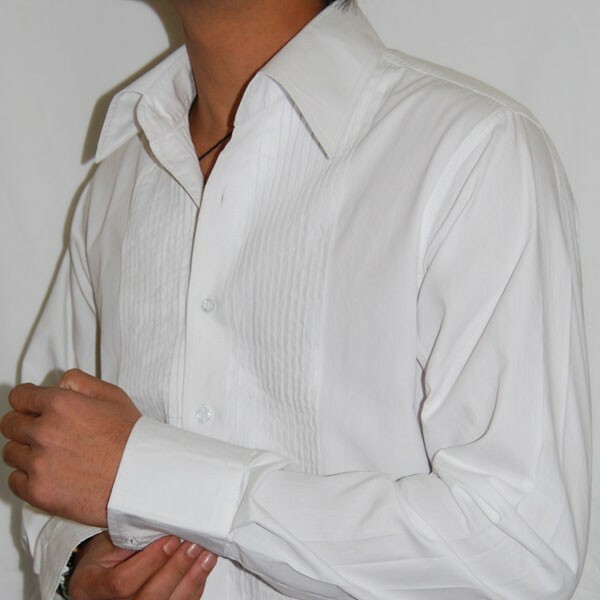 Perfect formal wear.